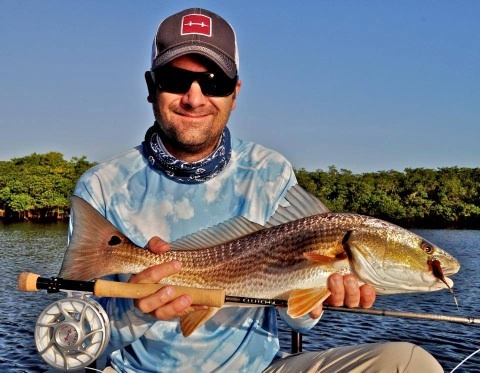 Tampa Bay offers some exceptional flats and inshore fishing opportunities. Based upon the season, the weather and wind, we may target any number of fishes. The species we target and the best time of year to get them!